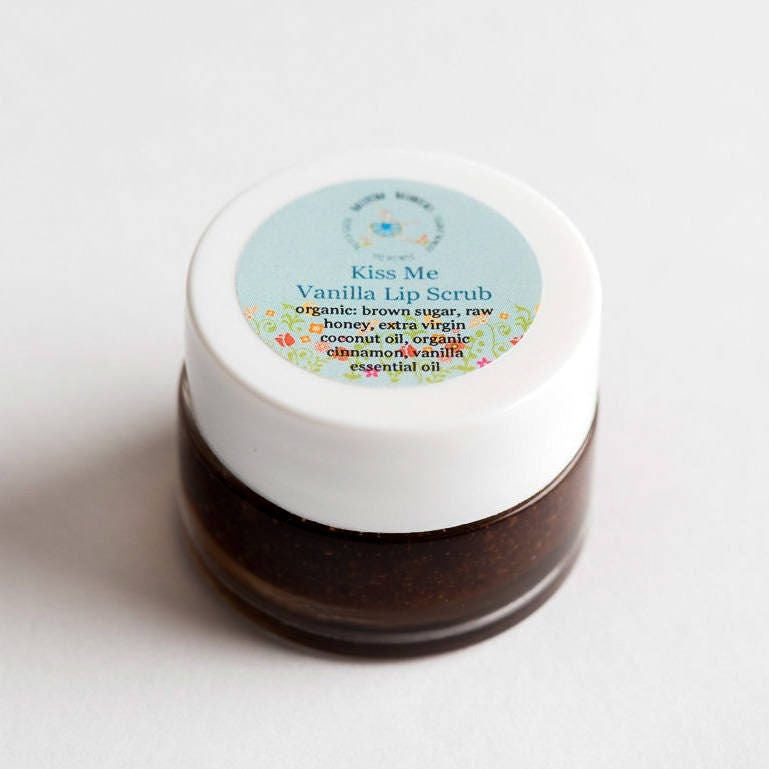 Our organic Kiss Me Vanilla Sugar Lip Scrub gets you those soft, kissable lips! 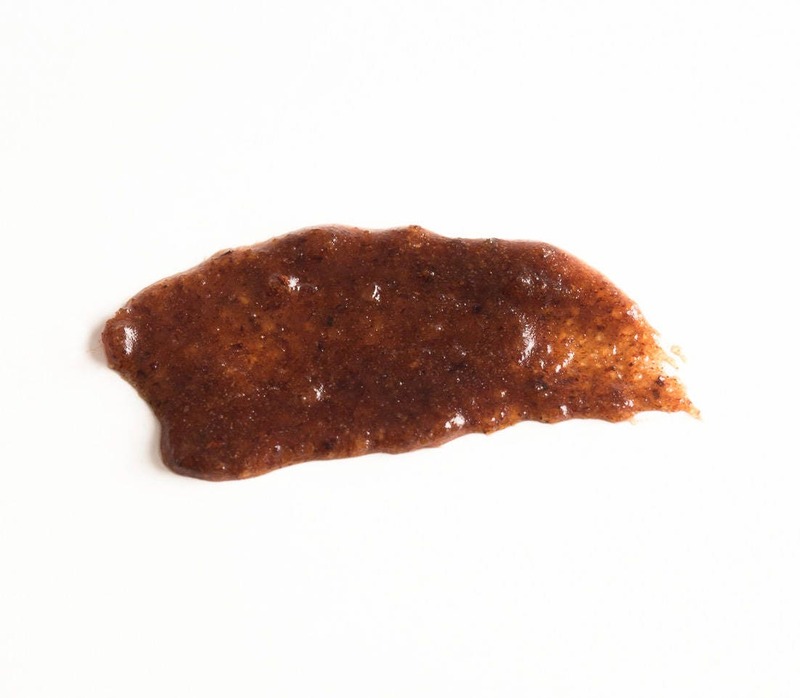 This lip scrub is ultra moisturizing and will deeply hydrate your lips as it exfoliates. 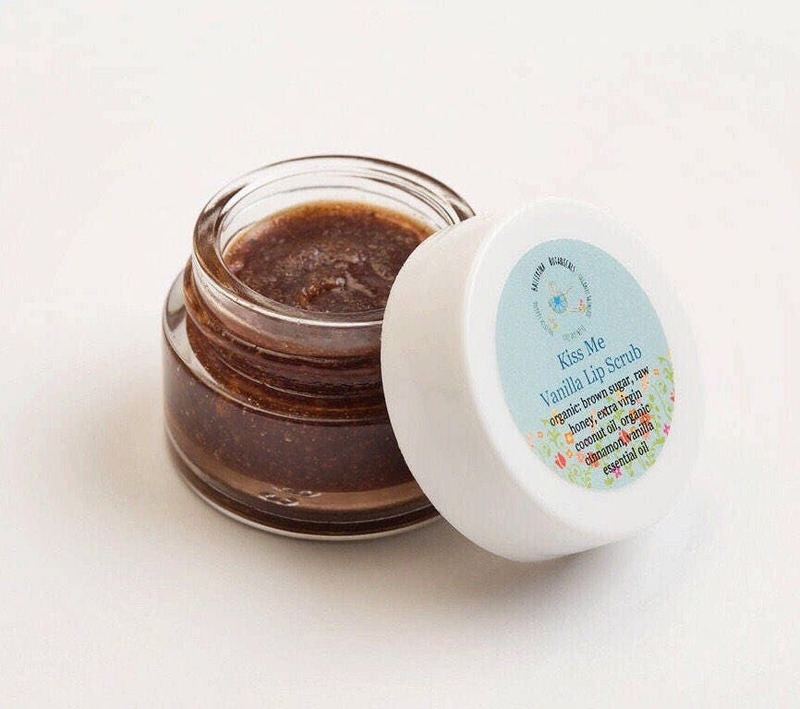 Everything in this scrub is edible, so it is safe to lick off the lips and tastes like a cinnamon roll! Scrub into your lips with your finger, then wipe or lick off! *Cinnamon Bark comes from the Lauraceae botanical family and is historically known as the healing ancient spice. It has incredible immune-boosting, antibacterial, and antioxidant properties. *Coconut oil is ultra moisturizing. The medium-chain triglycerides act as a natural skin conditioner. ALSO TRY OUR LIP BALM AND TINTED LIP BALMS!